There are so many vendors and types of water filtration that deciding on the right one for you can be daunting. Here is some information about water filters and about the type of filters that we sell. Friends of Water has been supplying the best water filters we can find since early in 2006. We are completely independent and could sell many types of filters. Those on our site as those we have selected to offer because they are well-designed, well-made, well-backed, a good value, and most importantly – do very well what they are supposed to do. While you can do what you will to learn about water filtration, we’ve been at it for decades and are still learning. At some point you need to decide who you want to trust as your vendor. The best-known type of water filtration are probably Reverse Osmosis and the carbon filters sold that attach to your kitchen faucet. We are not fans of either. Nearly all little carbon filters for the kitchen are better than not having a filter – as long as you adhere to the frequency recommended for changing filters. If you don’t do that, you’d likely be better off not having a filter. Bacteria will breed in a granulated carbon-only filter if you don’t change them often enough. Carbon filters a lot of things, but in the amounts found in those little filters, they are not able to do very much. Read the descriptions on the package and you will find that most of them clearly state that they are addressing taste and odor of chlorine. We think your water filters should actually take out contaminants. Some brag that they don’t filter fluoride. Well, okay, but see this page for a video and other information to learn why you don’t want fluoride in your water. Reverse Osmosis is often described as being “the only filter that will remove (fill in various contaminants. )” In no instance is Reverse Osmosis the only type of filtration that works on any contaminant! If someone says that to you, they are either misinformed themselves or misleading you intentionally. In either case, we recommend you not rely on what they are telling you. There are also several disadvantages to R/O. In trying to address the those shortcomings, manufacturers are making more and more complex systems with various add-ons. It’s better to just get a filter that will do what you need it to do – and leave the healthy trace elements that the body needs. 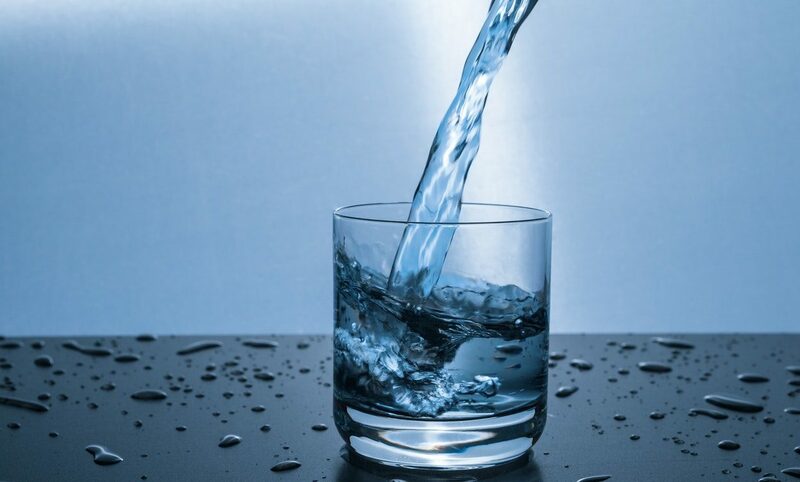 Please see this page to learn more about why we don’t recommend Reverse Osmosis. It would be easy for us to sell these, but we won’t. We’re not going for the easy buck. We’re trying to be of service. Bolding added by Friends of Water. The kitchen canister, Whole house Water Filter, and shower and bath filters we sell all use what we call Classic Filtration. That is, filtration resulting from water running over and through the best filter materials for the job. These all remove contaminants and leave trace elements that the body needs. They mimic the way that Mother Earth cleans water by running it through the ground, changing the water chemistry and keeping minerals. All of the filter media used in these filters has been certified to NSF Standards. Those media are applied in many different configurations, extrapolating to achieve optimal filtration in each case. The media use various methods to clean your water. These primarily include: Ion exchange for both positively- and negatively-charged ions, magnetics, catalytic action using reduction oxidation, reshaping of hardness ions, adsorption, and least importantly – micron sized pore openings. In addition to all the benefits just summarized, the kdf in these filters uses the FOAM ADVANTAGE. This is a patented process resulting in an increase of filtration from far less media, allowing more filtration is a smaller space – which in turn leaves more space for other media. Learn more about FOAM ADVANTAGE. A great deal more information about our filters is provided within each product description. For more general information, please click on Filter FAQ.